MMORPG Stellacept Online – Starlight RecollectionLimited Time “Nekkar Defense” event held!Get Special Event Rewards and Rare Items! | ASOBIMO,Inc. Limited Time “Nekkar Defense” event held! Get Special Event Rewards and Rare Items! Tokyo, Japan – ASOBIMO,Inc. 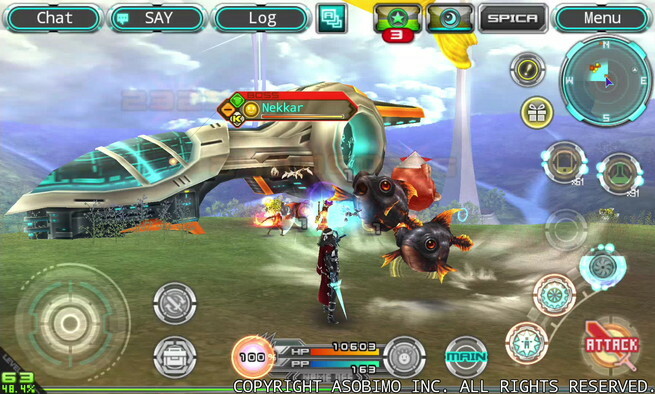 have released a brand new event ”Nekkar Defence” in the MMORPG “Stellacept Online – Starlight Recollection”. The application is available for free from the Google Play and the App Store, and anyone can join this event. 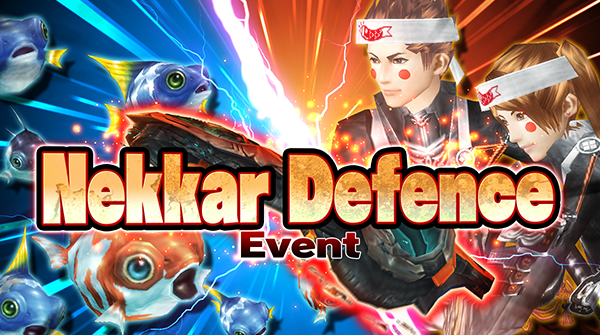 From today’s update, we have released limited time event called “Nekkar Defense”. Protect the small plane Nekkar from Monsters by clearing the Missions. 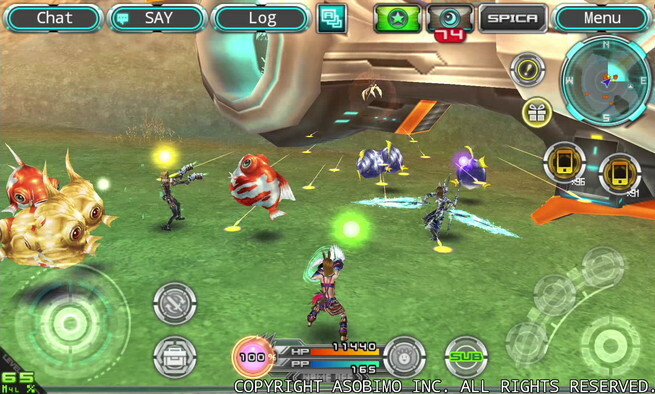 There are 2 types of Mission that can be played: easy level for beginners and a little difficult for advanced players. Event points and event items such as Rainbow Stone can be obtained by defeating the event monsters. 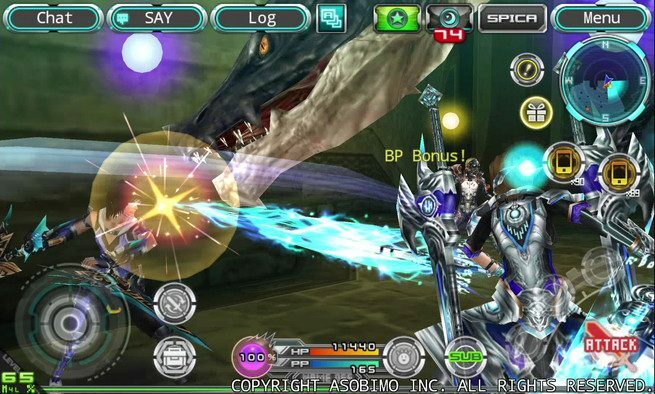 Get event special equipment and Stella Avatar from hunting achievements by defeating certain number of monsters. 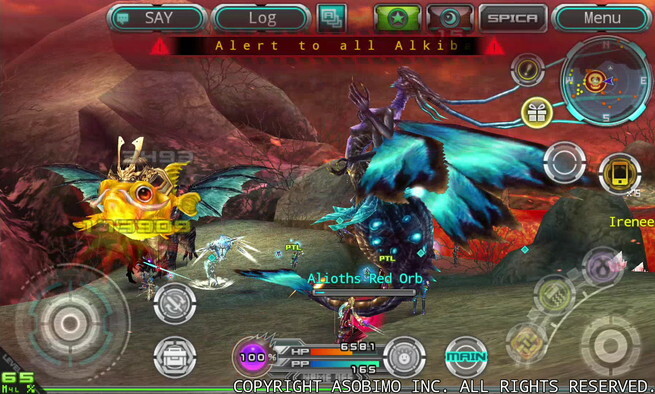 We will also be holding [Reinforced Boss Monster Invasion] at the same time. 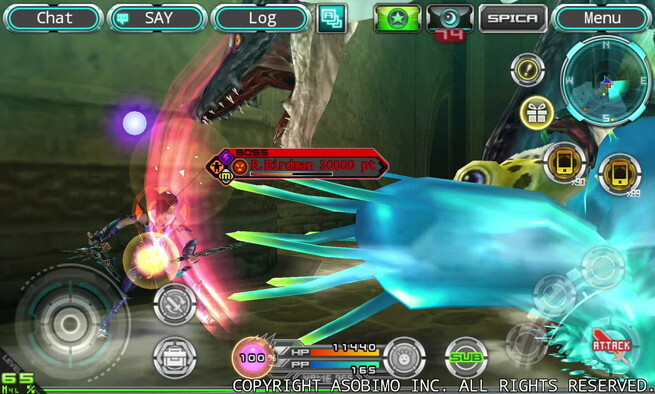 Obtain special event equipment from “Nekkar Defense” to get extra damage and points on reinforced boss monsters. During the Event period, talk to event guider at Upper Vinculum to transport to exclusive mission field. Your mission is to protect small plane Nekkar. 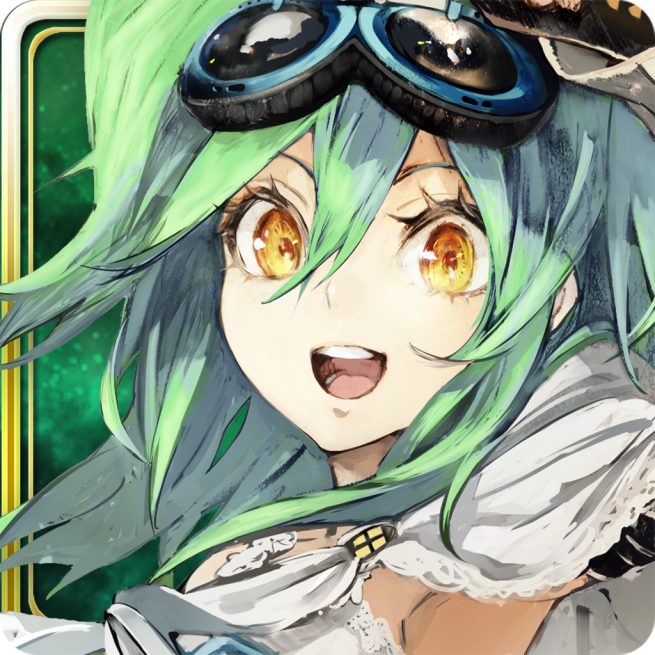 Gorgeous reward and points is available by defeating event monsters. Aim for gorgeous reward! 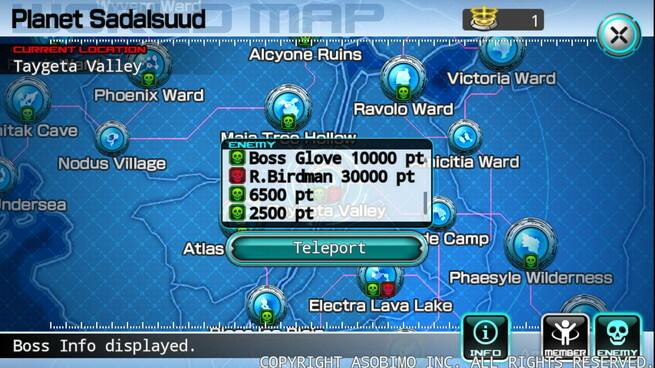 Advance class mission is at different field. To get there, you need special warp item from guider. 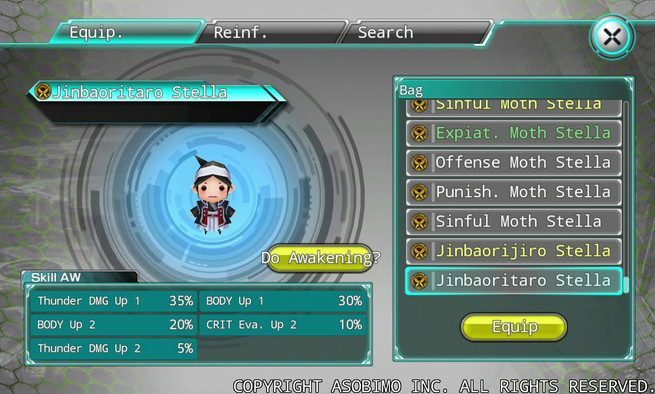 Get Stella Avatar and event equipment that are useful for the event from hunting achievements by defeating certain number of monsters. 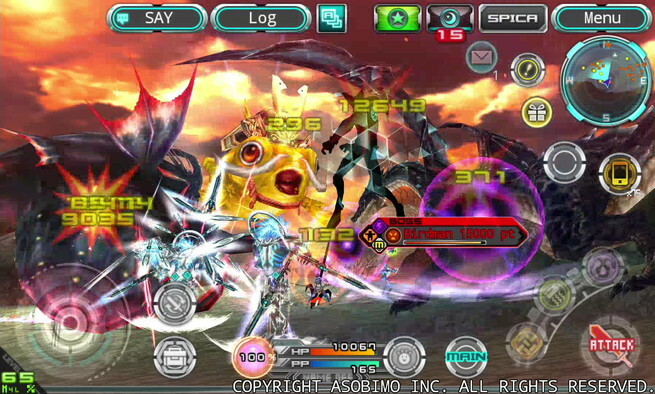 Powerful monster can be battled at “Reinforced Boss Monster Invasion”. 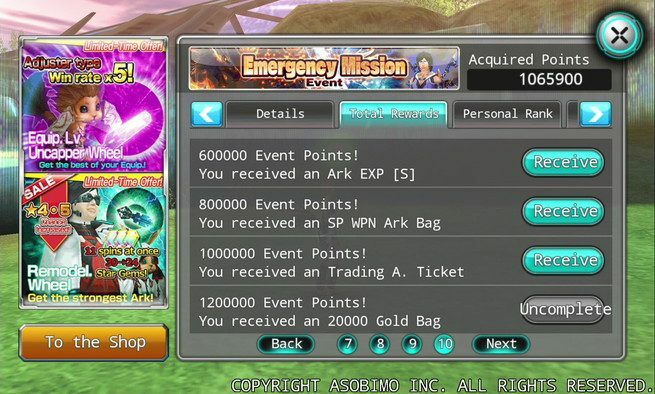 After defeating Reinforced Monster at various places, you will obtain event points and event item Rainbow Stone. 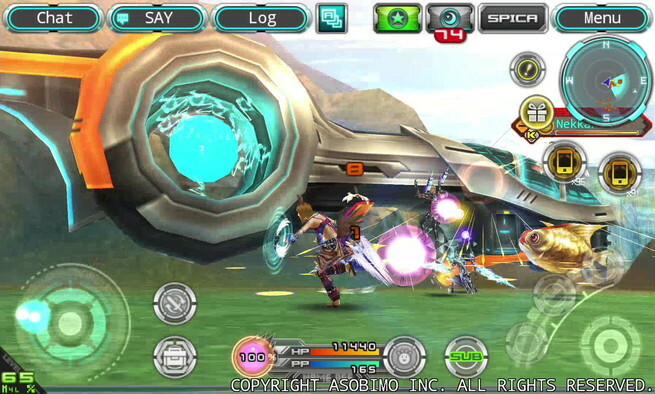 The Rainbow Stone can be used at Guild Quest and for exchanging warp item when entering advanced class mission in the “Nekkar Defense” event. 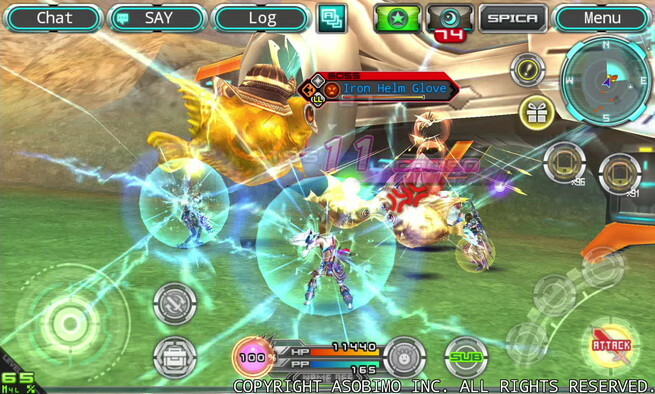 ▲Powerful enemy ‘Birdman’ also participates as player’s rival! 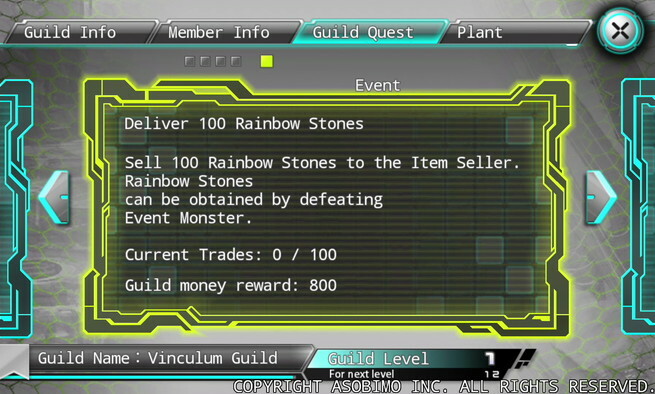 ▲In the Guild Quest, supply the number of Rainbow Stone needed. 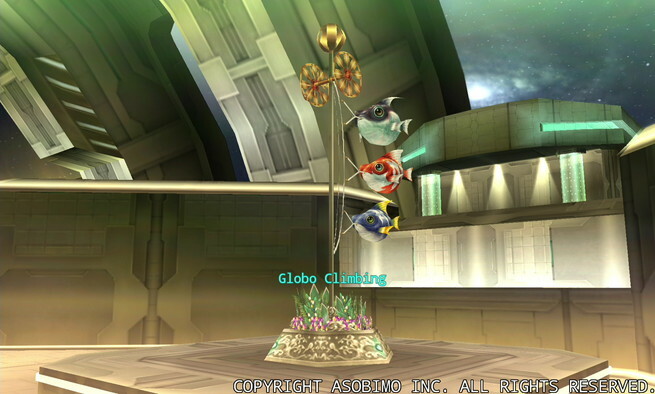 ▲For the Guild Plant, you can set up device from the event.